Matthew Landan got his professional start as a journalist in Italy. When he moved to Louisville he brought a love of espresso with him. In 2007, he opened the Derby City Espresso. 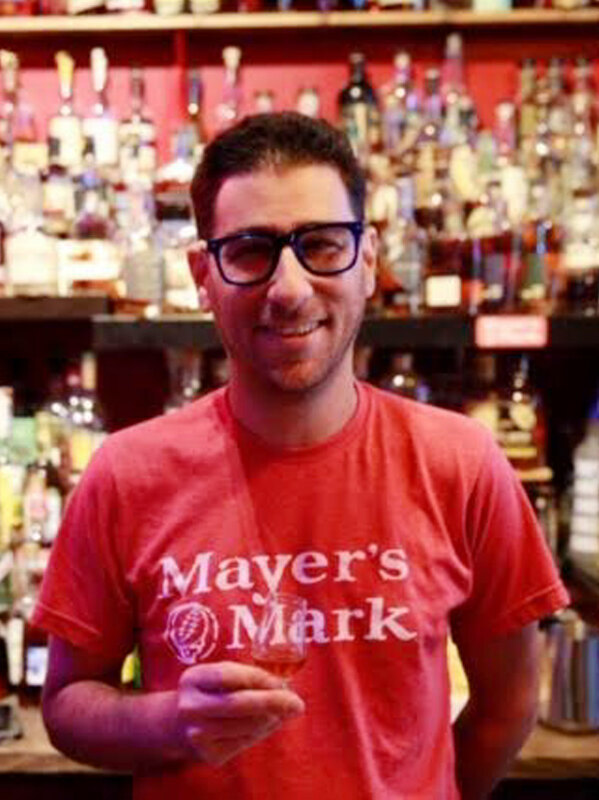 In 2012, Matthew opened the Haymarket Whiskey Bar. Since then, the bar has been a member of the Urban Bourbon Trail and features the largest collection of whiskey in the city.